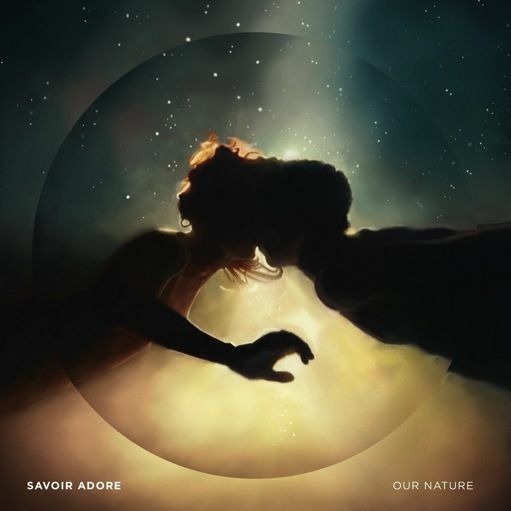 Brooklyn dream pop duo Savoir Adore are set to invite listeners in their fantasy world with the new album, Our Nature, next week (October 16th) through Red Eye. 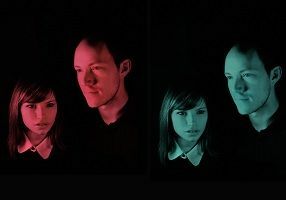 The album is the full-length follow-up to 2009’s excellent In The Wooded Forest and finds the two finely tuning their craft with a more expansive sound and developed melodies. In short, just like their previous work, you should expect to hear snippets from this album all over the telly in your favorite teen drama, commercials, or movie trailers. We have already had the opportunity to hear the irrestible “Dreamers” and disco-tinged “Regalia”, now stream the album in its entirety a week in advance exclusively on MOKB, just in case you were searching for something to spend those hard-earned dollars on. BrightestYoungThings – DC – It’s Friday, What Tunes Are You Bumpin’?